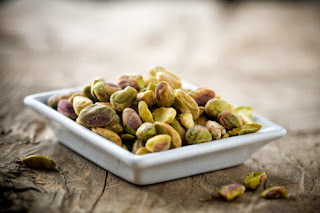 How to reduce the tariff on pistachios in India? High tariffs can stagnate an otherwise ripe market. There is no better example than the tariff on pistachios in India, which, until this year, carried one of the highest pistachio tariffs in the world at just over 30 percent.